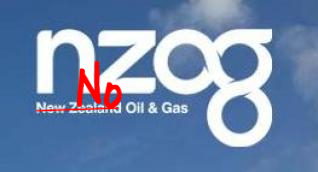 Oil Free Otago agrees with New Zealand Oil and Gas (NZOG) CEO Andrew Knight, that his proposal to drill in 2017 off Oamaru would be a ‘game-changer’ (ODT 31 July 2015). NZOG is calling for joint venture partners to test drill in the Barque prospect off the Oamaru coast in 2017. CEO Andrew Knight is talking up the prospect by saying it could be of the scale of Maui, the country’s largest field off Taranaki. “Andrew Knight is enthusiastically calling for partners to help him further destroy the climate. Not only is he studiously ignoring the truth about climate change, but he is also betting on the governments of the world doing nothing to keep us below 2 degrees. He is quite cynically betting on our future.” Ms Penwarden said. 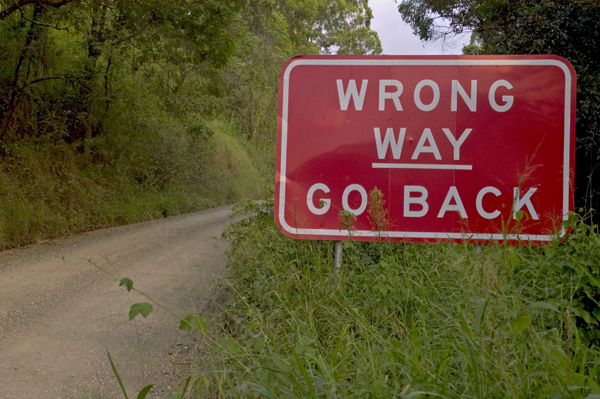 “NZOG’s game-changing scenario goes something like this: talk up short term profit, pass two degrees, contribute further to ocean acidification, food and water shortages and unliveable climate – Game Over. Where will his shareholders put their money then? Enter your email address to follow Oil Free Otago and receive an email whenever there's a new post. Oil Free Otago Radio on Otago Access Radio. Rosemary Penwarden with St. John from North West Mayo, Ireland where nonviolent direct action has kept Shell in a pickle for nearly 15 years. The Oil Free Otago flotilla is a coalition of Otago residents who oppose deep sea drilling off our coast.